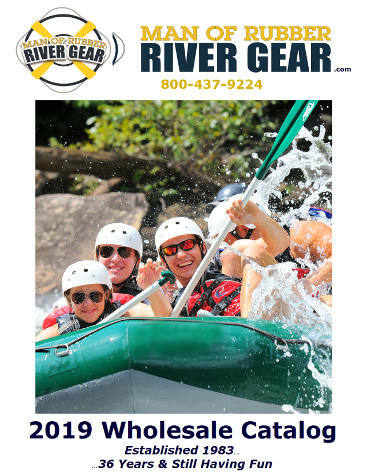 You may return new, clean and unused items purchased from Man of Rubber River Gear within 30 days of delivery for a full refund. Shipping charges are not refundable. All items must be returned in their original product packaging. Expect to receive your refund within two billing cycles of shipping your return. However, in most cases your refund will be processed more quickly. Color and size exchanges are not a problem as long as you return the product unused, clean, with any original tags and in original packaging. You are responsible for the cost of shipping the product back. Please email us or call us at 800-437-9224 for a return authorization number and an address to return the item to since some of our products are shipped from different warehouse locations. This is our retail customer return policy. Read our wholesale customer return policy.